Women from Australia’s tiny Uighur community stepped out on Thursday to protest alleged discrimination by the Chinese Government against the ethnic minority. 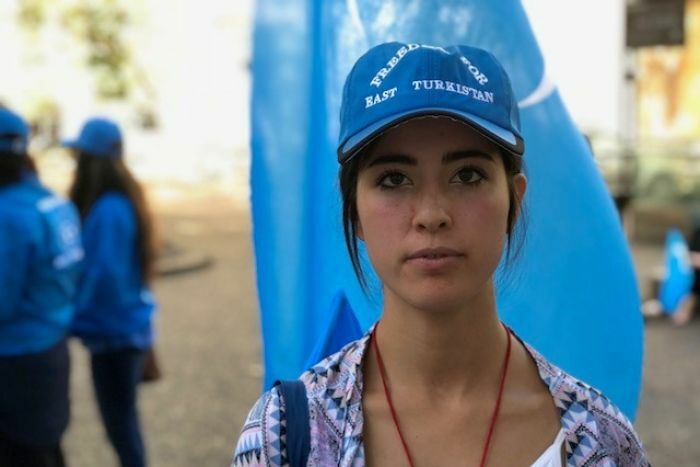 Uighurs, who are a Muslim Turkic minority living in Xinjiang in China’s north-west, have called on Canberra to act on reports the Chinese Government has placed members of the minority in “re-education camps”, ahead of their exiled leader’s scheduled visit to the Australia later this month. The female-led demonstrations took place outside Sydney Town Hall and Adelaide’s Victoria Square, joining protests scheduled to be held around the world on March 15. 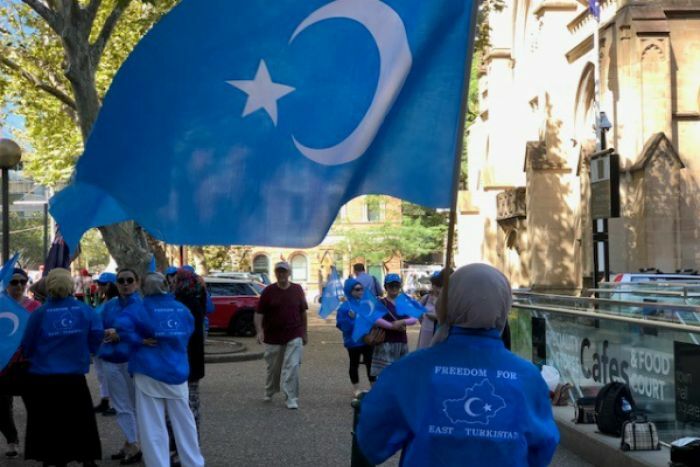 According to a recent report by the US-backed media outlet Radio Free Asia, an estimated 120,000 Uighurs are currently in re-education camps without legal recourse, rounded up because of their religious and political beliefs. However, last year, the Chinese Government strongly denied committing any abuses against the Uighur people, and insisted their legal, cultural and religious rights were fully protected. China says it is cracking down on Islamists and ethnic separatists in the region, but human rights groupAmnesty International said in its 2017-18 human rights report that repression conducted under “anti-separatism” or “counter-terrorism” campaigns remained “particularly severe”. “Australia has a very delicate relationship with China diplomatically, politically, economically. At the same time there are also universal values [China] should abide by if they want to be part of the international community,” Mr Ala told the ABC. “They are targeting those Uighurs who have kept their religious faith, the Islamic faith. Some of them have gone to other countries, mostly Muslim countries in the Middle East,” he said. The Amnesty International report highlights that Chinese authorities arbitrarily detain Uighurs for “unspecified periods” and are “forced to study Chinese laws and policies”. It also indicated that authorities referred to them as “counter-extremism centres”, “political study centres”, or “education and transformation centres”. 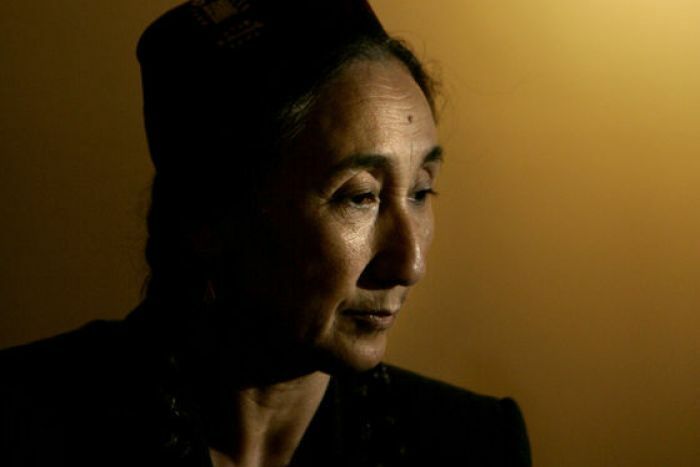 The exiled leader of the Muslim Uighur minority, Rebiya Kadeer, is expected to visit Australia later this month. 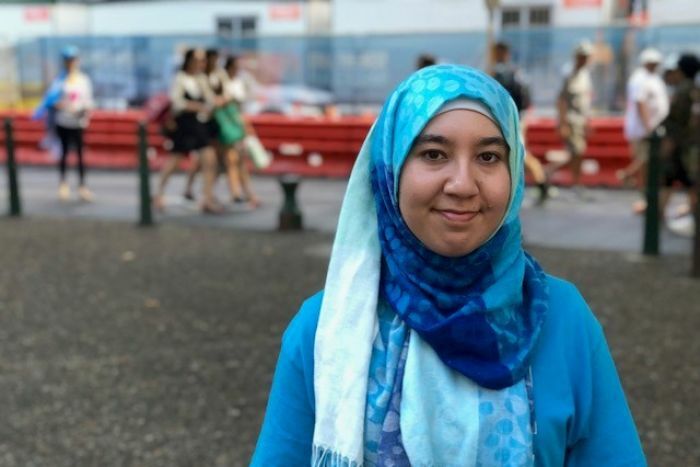 The Australian Uighur Association said she would be requesting meetings with politicians while she was here. Ms Kadeer, a mother-of-eleven who lives in exile in the United States. Radio Free Asia has reported she has many relatives, including her own children, in Chinese detention. “It is appalling, [there is] no right to free movement, they [Uighurs] are stripped of legal rights and stripped of the right to apply to court,” Mr Ala said. “They have no legal power to defend themselves and they are being subject to some politically-motivated brainwashing … [known as] xi nao,” he said. Mr Ala, who came to Australia from the Xinjiang province as a refugee in 2008, said he had not had contact with his family for the past five years. “They have put psychological and economical pressure on my family … to put pressure on me to be silenced. Security officers were visiting them,” he said. “My mother denounced me as her son, she said she has no such son as me, so there’s no relationship between me and my mother. “The story represents thousands of the Uighurs across the world. One woman at the Sydney protest, who asked to remain anonymous, said she could not contact her family because of consequences they would face from Chinese authorities. “We can’t call our relatives in China. We miss them. Even [a] husband and wife can’t call each other. Even [a] father can’t call [a] daughter.